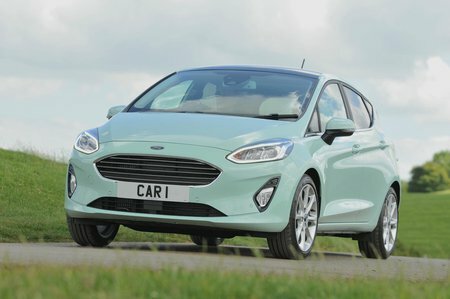 Ford Fiesta 1.0 EcoBoost 125 Active X 5dr 2019 Review | What Car? The 99bhp 1.0-litre is great, but this 123bhp version is even better without costing you much more to buy or run. It is a responsive, free-revving, sweet unit that's a peach to drive, and comes with a slick, six-speed manual gearbox.